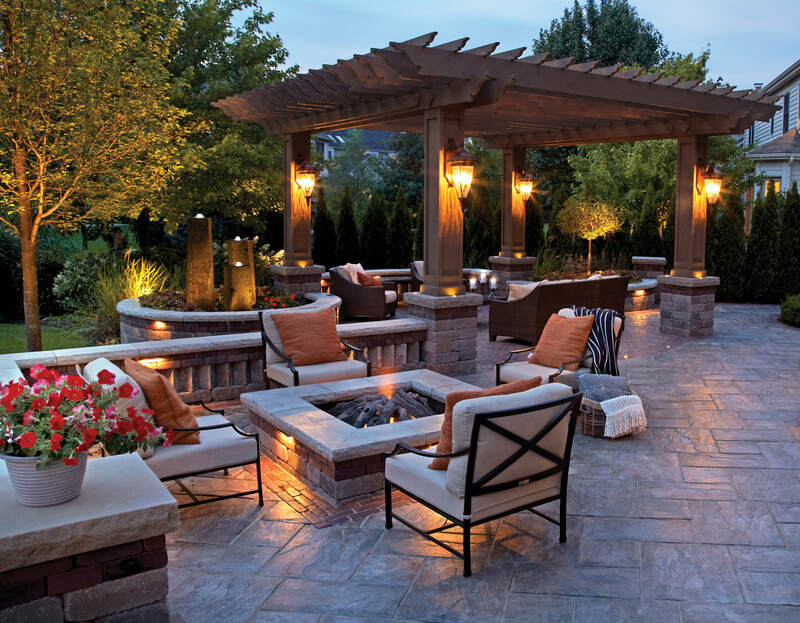 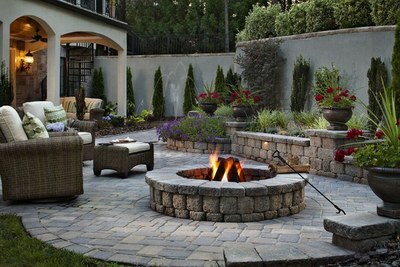 The construction standards of fire pits at Four Seasons OLC depend on the ASTM and EPA guidelines. 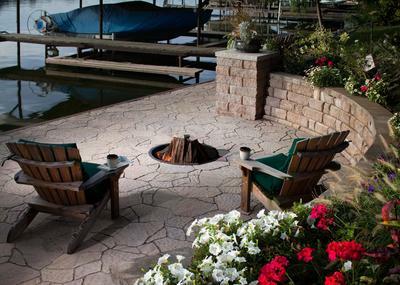 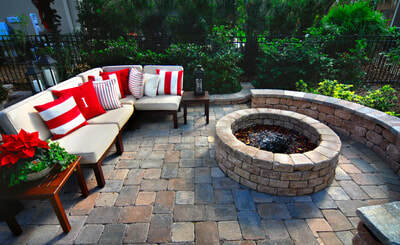 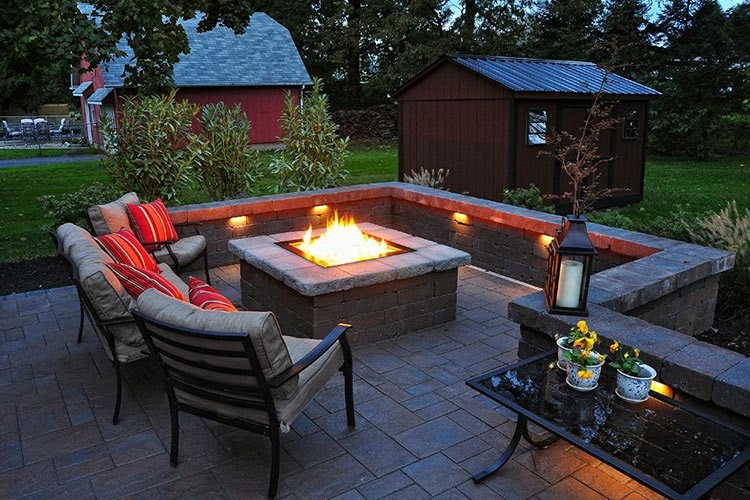 Our aim is to bring in warmth and enjoyment to your family outdoor living experience. 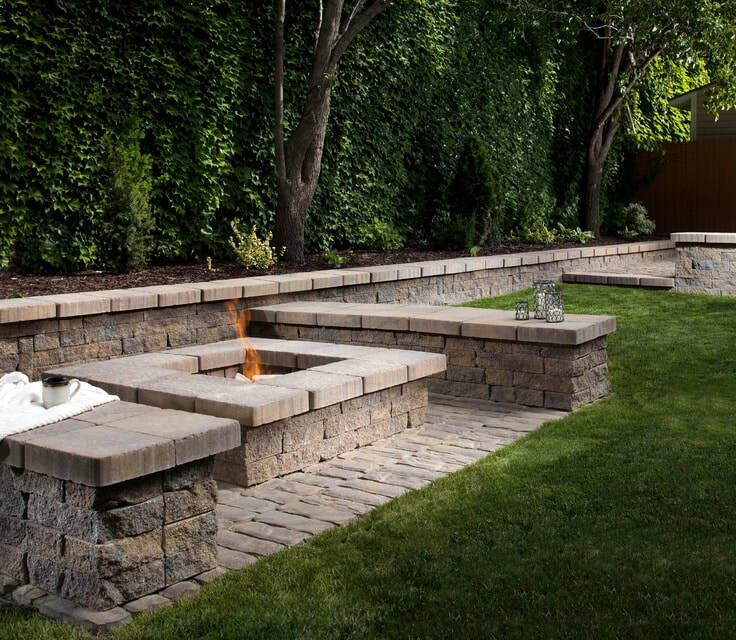 We incorporate our standards into the making of the complete fire pits parts to ensure heat resistance and insulation at the walls. 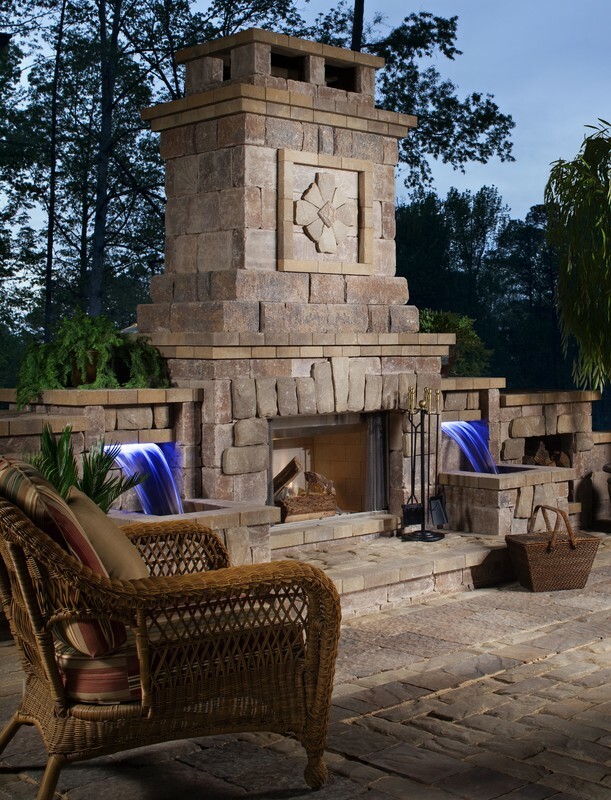 At the same time the concentration of heat will be kept at maximum levels at the vent points due to our innovative design. 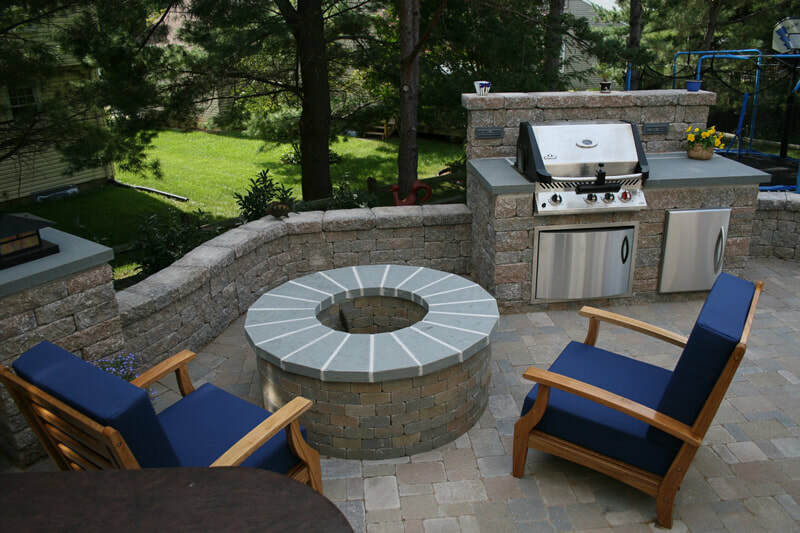 We design every structural element used in the fire pit to perfection. 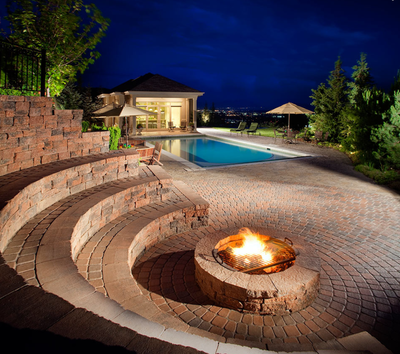 Burner Assembly: You can choose between traditional brick assembly and modern metallic assembly options. 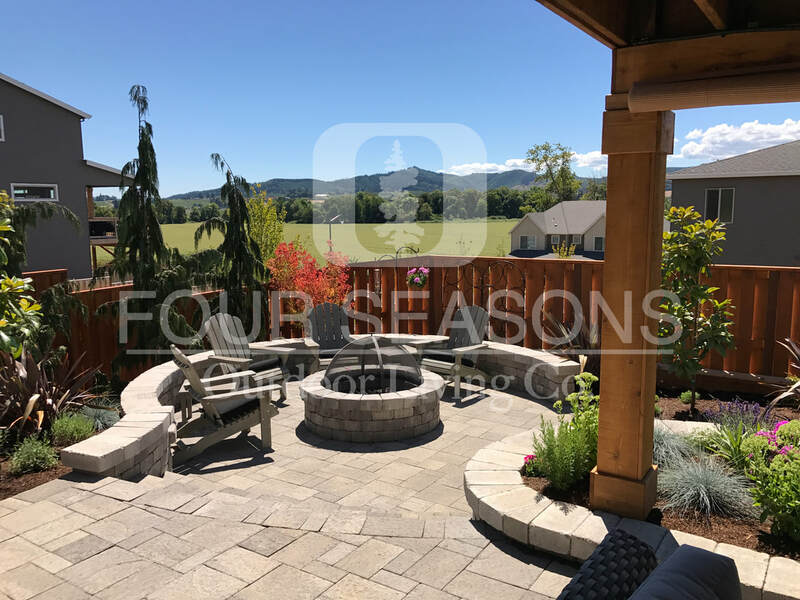 At Four Seasons OLC we have the experience to make lightweight and heavyweight burners according to your needs. If you wish have portable pits we recommended lightweight materials. Door Assembly: The door assembly of fire pits can be used to insert or extract fuel like wood or charcoal into the traditional assembly. Our installation experts take care of assembling all the accessories and joints to make a complete fire pit at your backyard.